STV Nanotechology Company (STV Nanotech), a Hanoian startup, makes a Nano Silver gel which can be used in agriculture product preservation. Nano Silver is a nanomaterial gel made for sterilization and bacterial resistance, protecting the surfaces of agricultural products. In addition, it will reduce dehydration and respiration of farm produce, slowing spoilage. STV Nanotech’s product helps preserve the quality of agricultural products and extend the shelf life in natural conditions. It doesn’t have the negative impacts brought on by chemicals, as it is non-toxic with no side effects on the applied products. This versatility lends to wide application from healthcare, electronics, home appliances, and agriculture. This startup is using Nano Silver by putting it in fertilizers to kill bacteria, fungi, and viruses that typically attack the plants. Currently the product is trademarked. 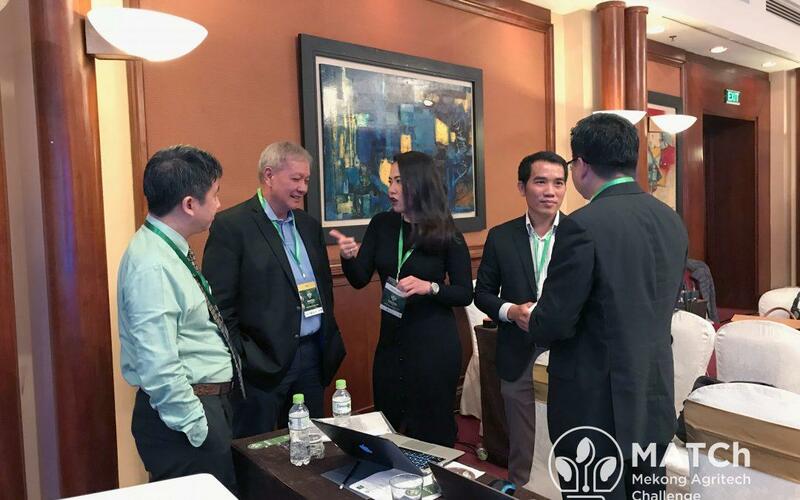 STV Nanotech was a startup finalist at the Mekong Agritech Challenge (MATCh) Demo Day in Hanoi, Vietnam. MATCh will continue to support this startup in achieving their growth projection and beyond. 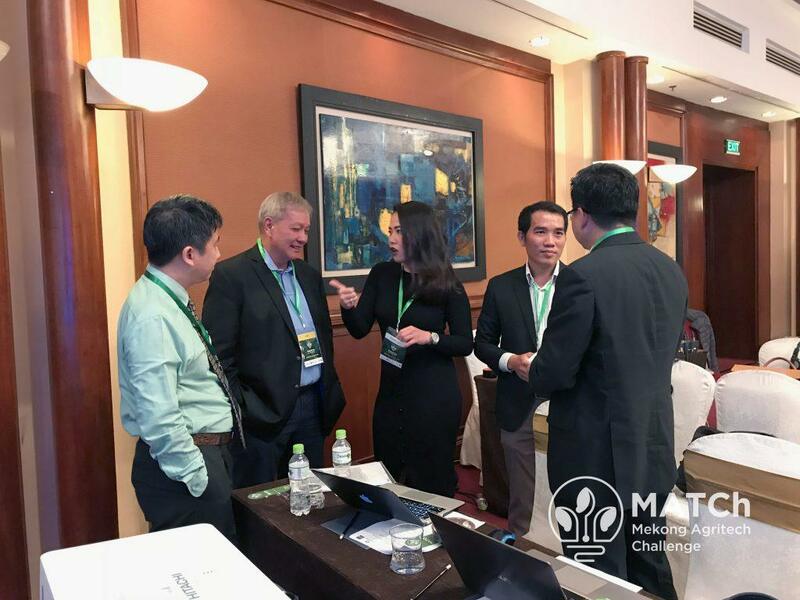 MATCh is a program of the Mekong Business Initiative, a private sector development partnership of the Asian Development Bank and the Government of Australia that equips entrepreneurs to scale and thrive.